As a melancholic Mohammad Rafi song made its way to my car’s stereo system, a hundred drops crowded the windscreen, washing away remnants of a dusty and muggy Sunday afternoon. Rafi, whose silken voice faded more than three decades ago, is bidding a final goodbye to his ladylove in this Shakeel Badayuni song. The pathos blends superbly with the theme of abandonment. 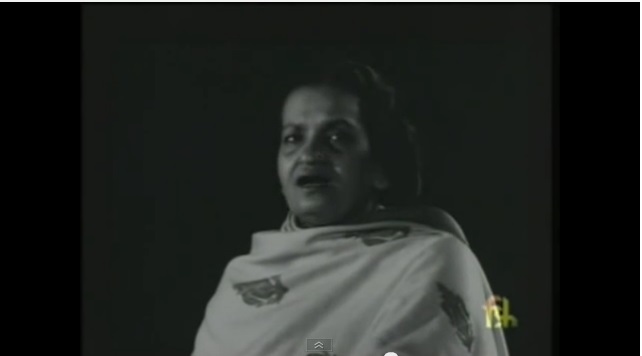 Next on the cue is another classic, but from a different genre – a Begum Akhtar composition, possibly a thumri. While it is best left to experts to determine the raag, the song personifies longing. Relying merely on a tabla and harmonium, the slow tempo of Akhtar’s singing and some intricate notes turn the composition into an invocation of the monsoon. In her concerts, Akhtar, who mastered varied forms of Hindustani classical singing, delivers extremely complex notes effortlessly. Her performances have the potential to cast a trance-like spell on the listener. In ‘Ab ke sawan’, her vocals create semblance of a night’s veil being lifted at the break of dawn. It is the most befitting song at the onset of monsoon. The thumri was last heard in Bollywood film ‘Dhobi Ghat’ (2013) as a background score.